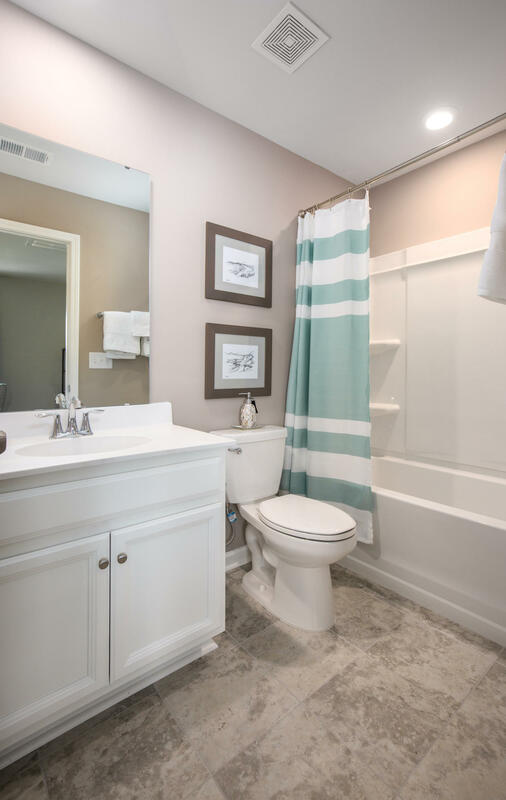 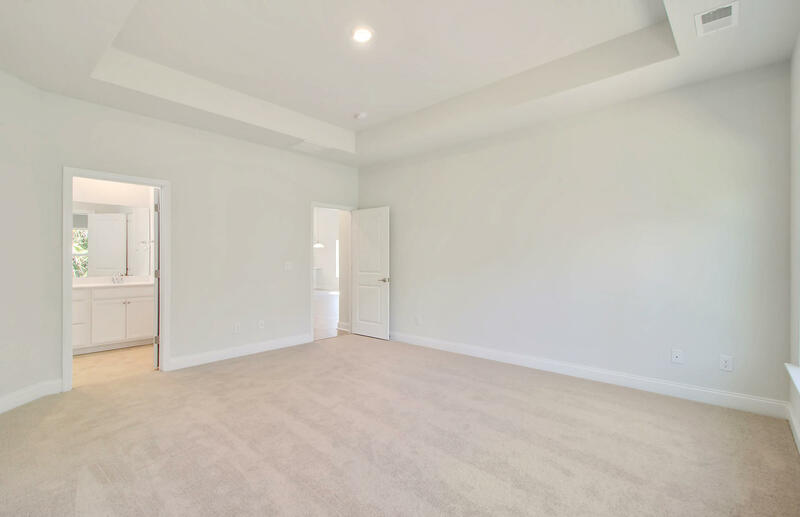 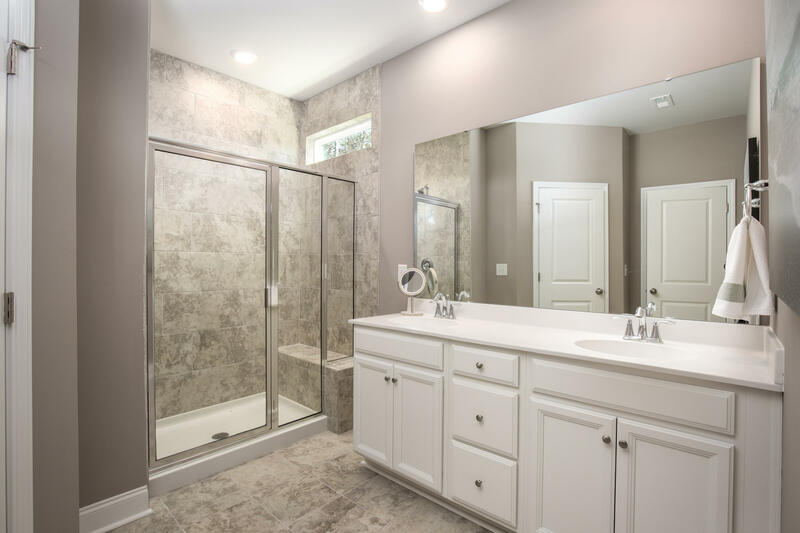 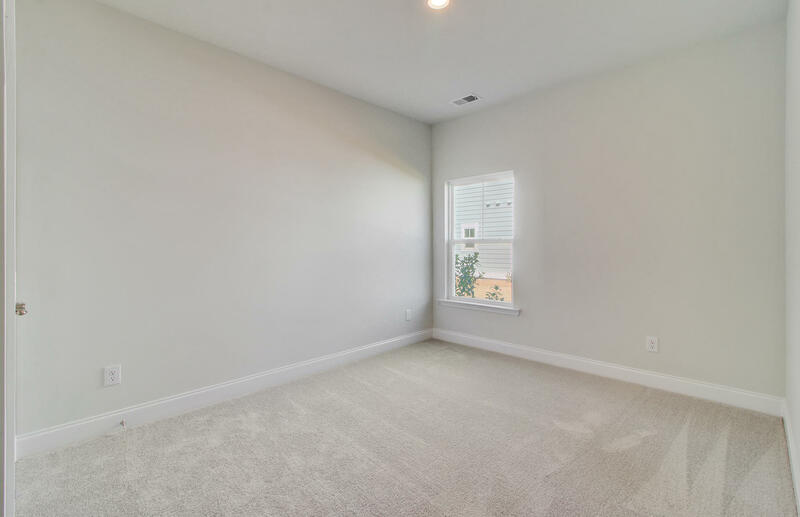 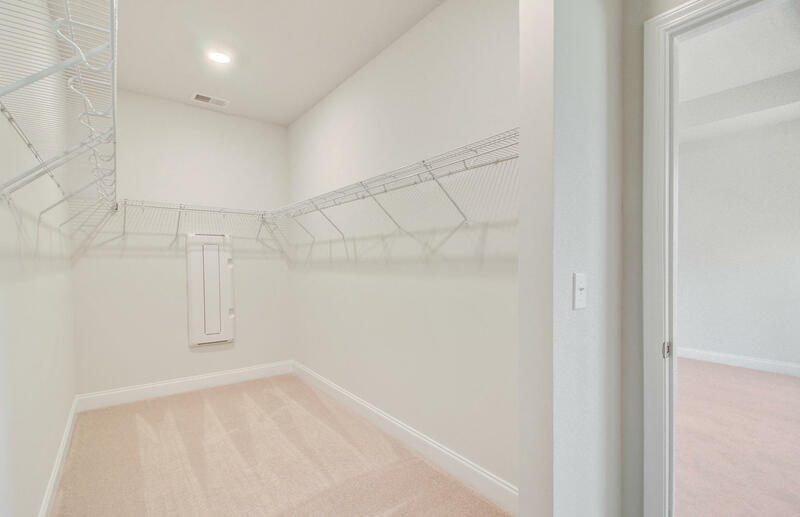 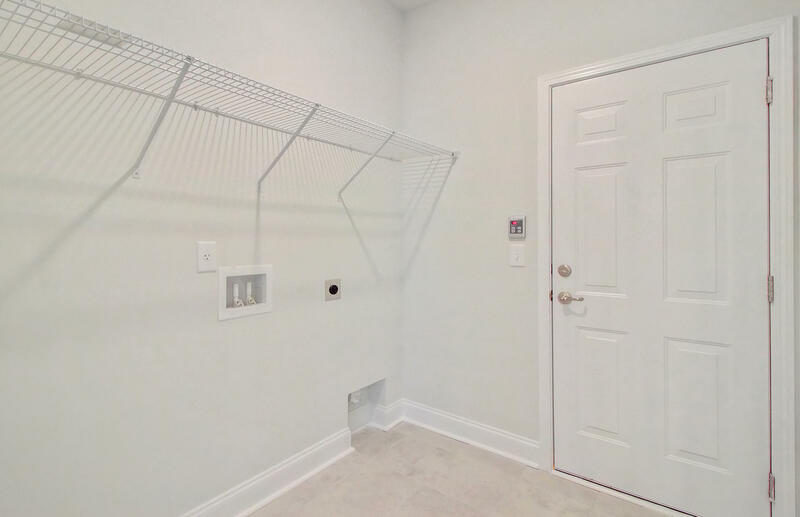 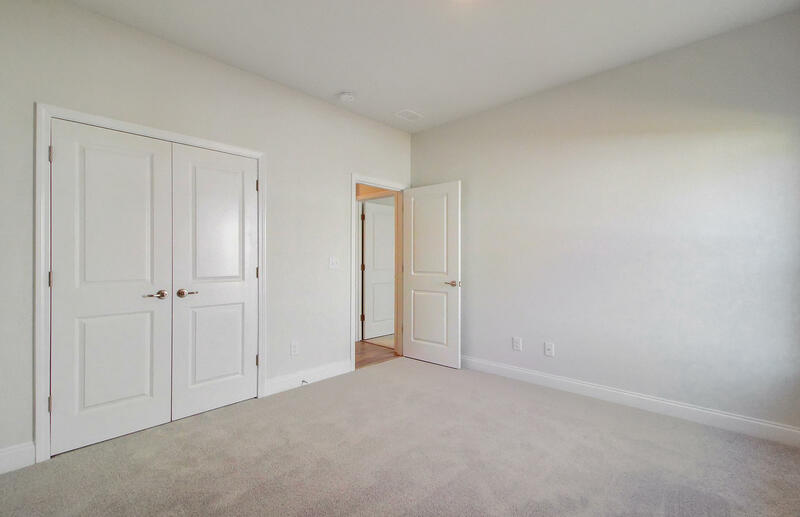 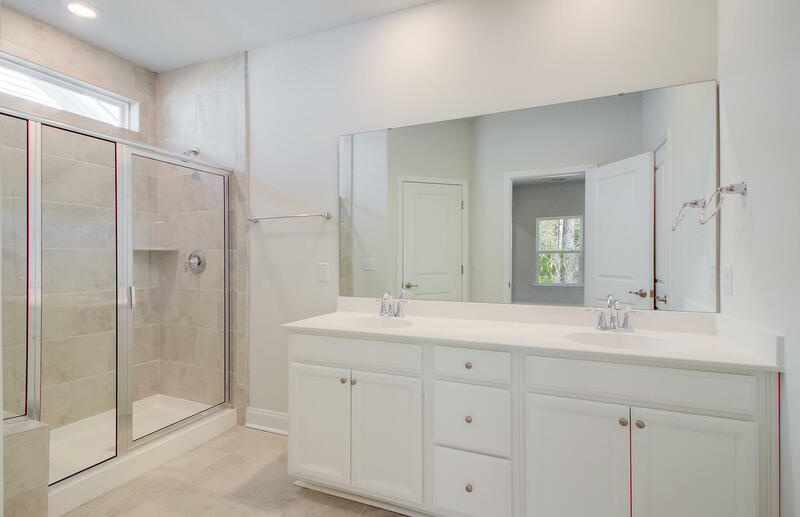 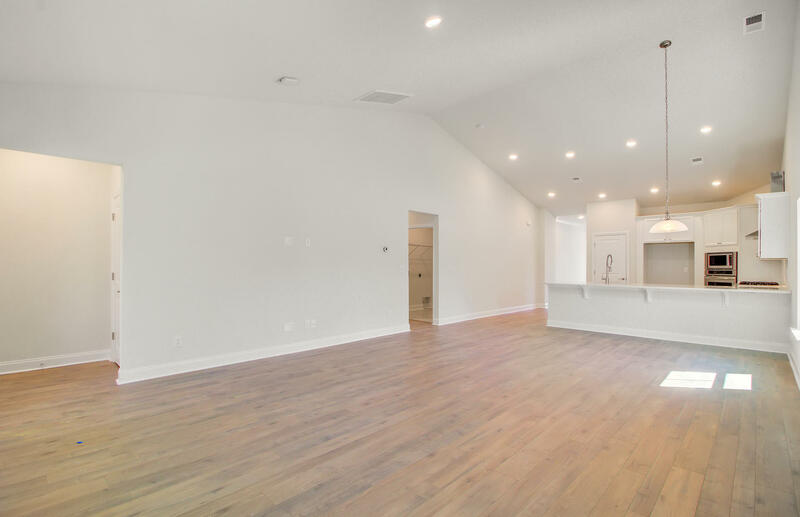 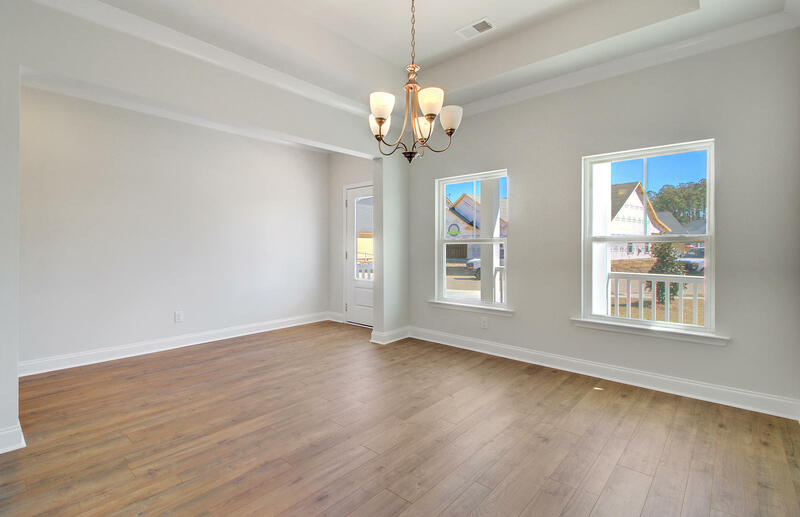 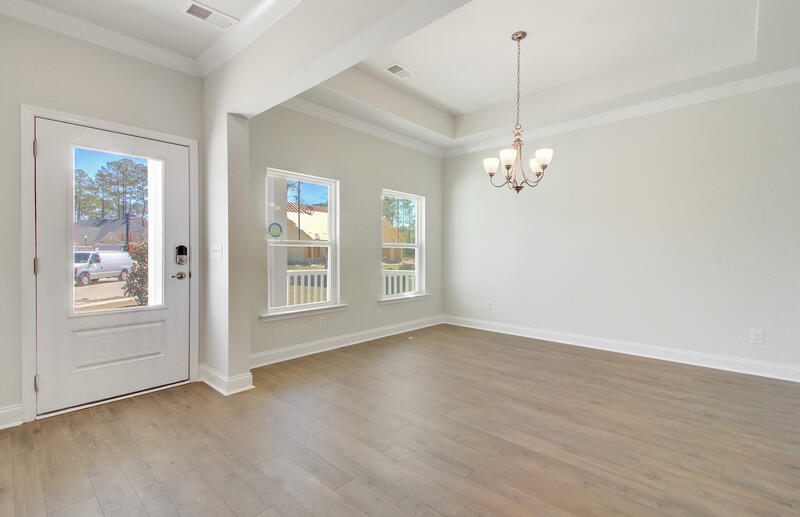 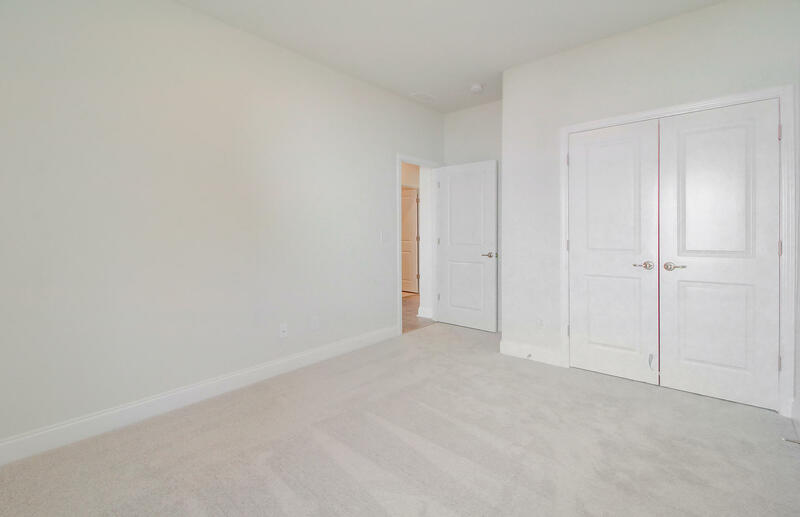 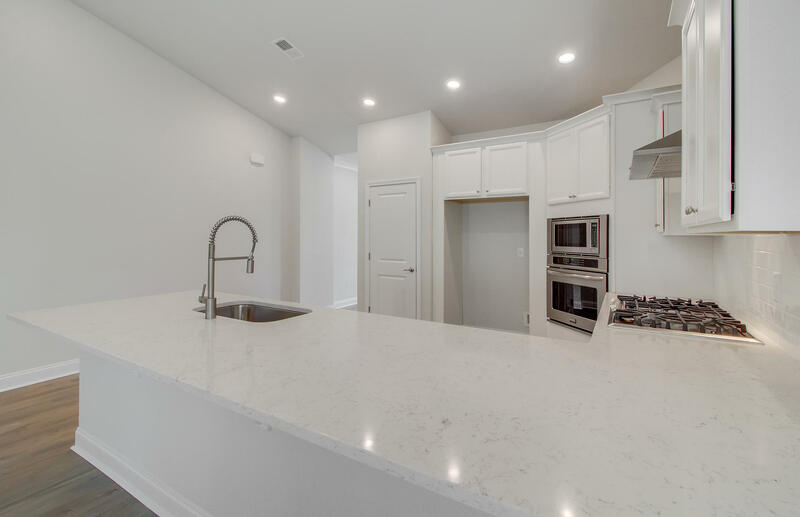 ***** Move in April 2019 ***** ACTIVE ADULT COMMUNITY (55 or BETTER) ***** Brand new Wi-Fi certified home w/ smart home devices included throughout. 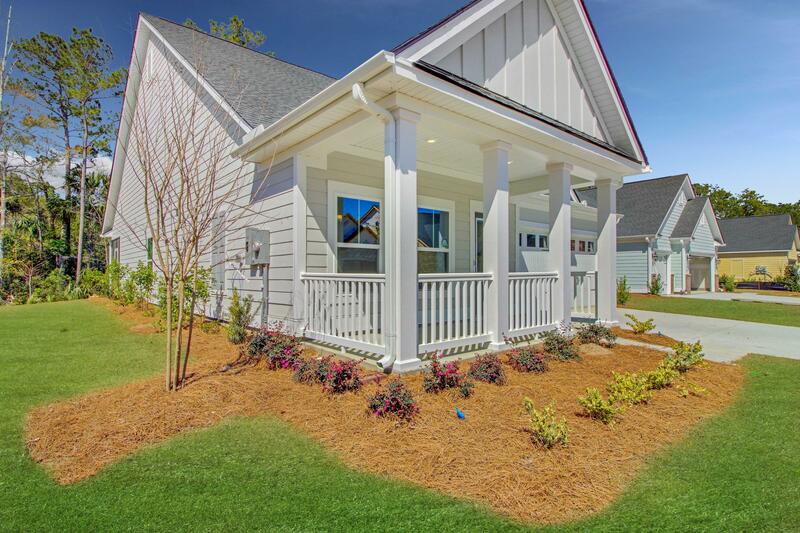 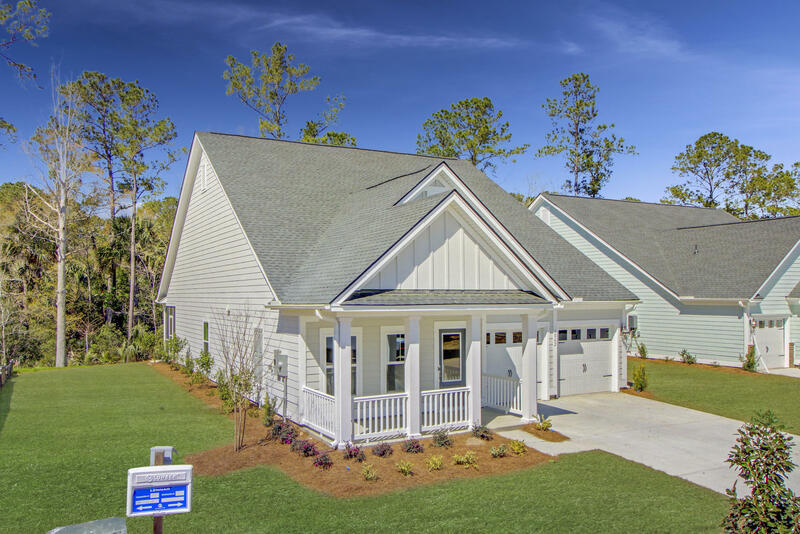 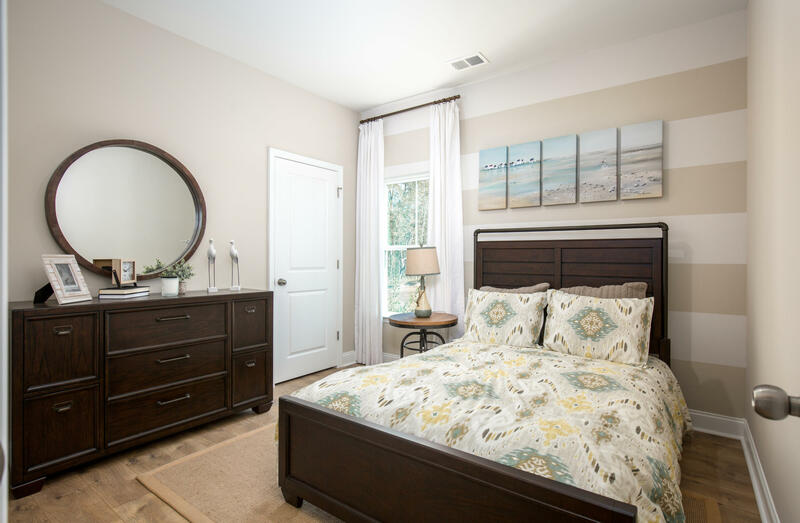 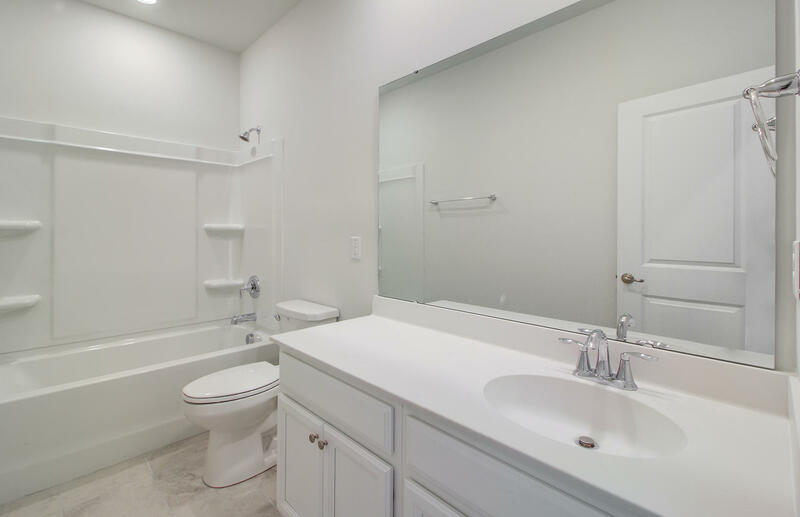 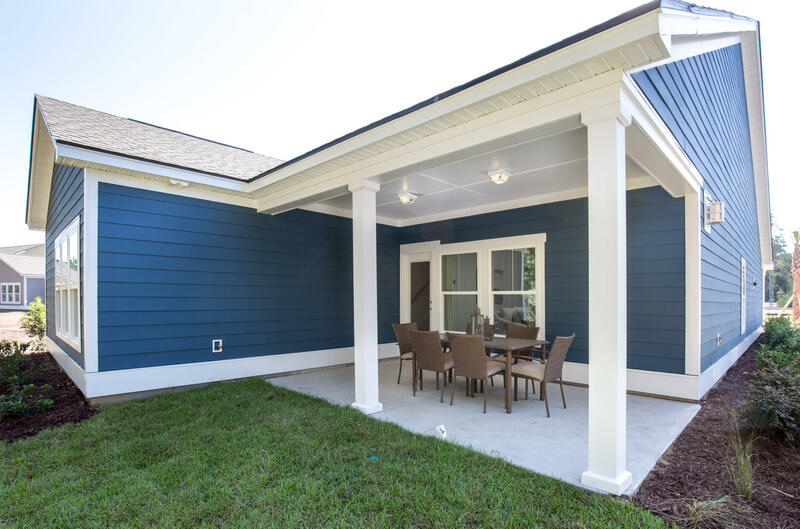 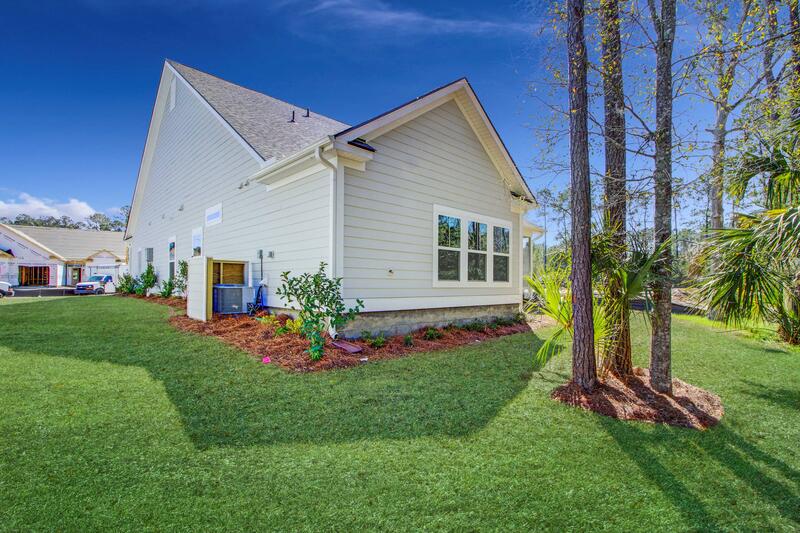 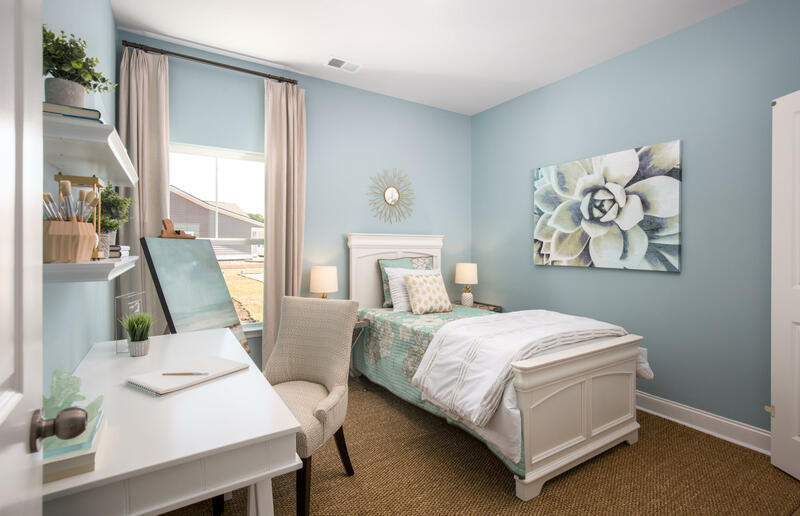 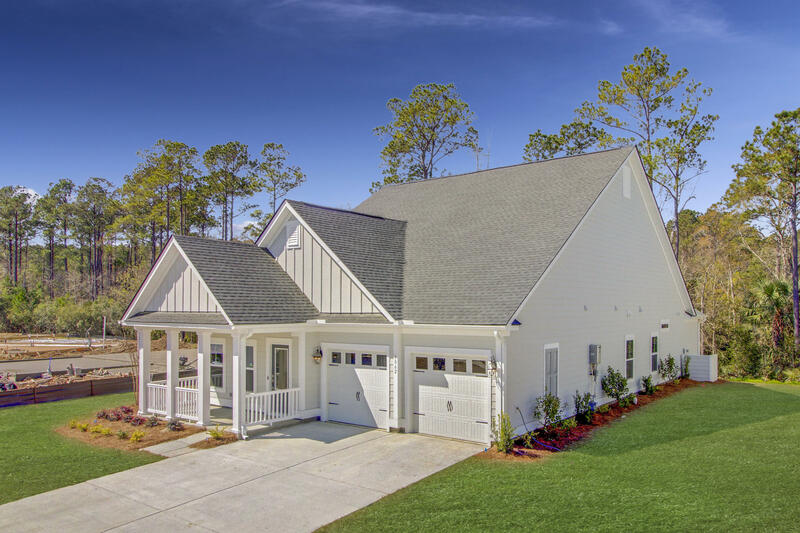 This beautiful, unique community provides luxury retirement living in desirable Mt Pleasant. 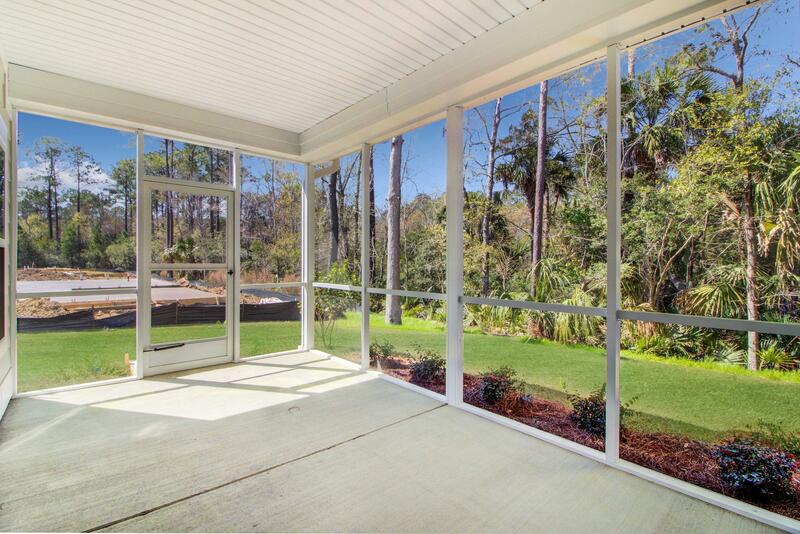 This gorgeous 3 bedroom, 2 bath spacious home is a must see! 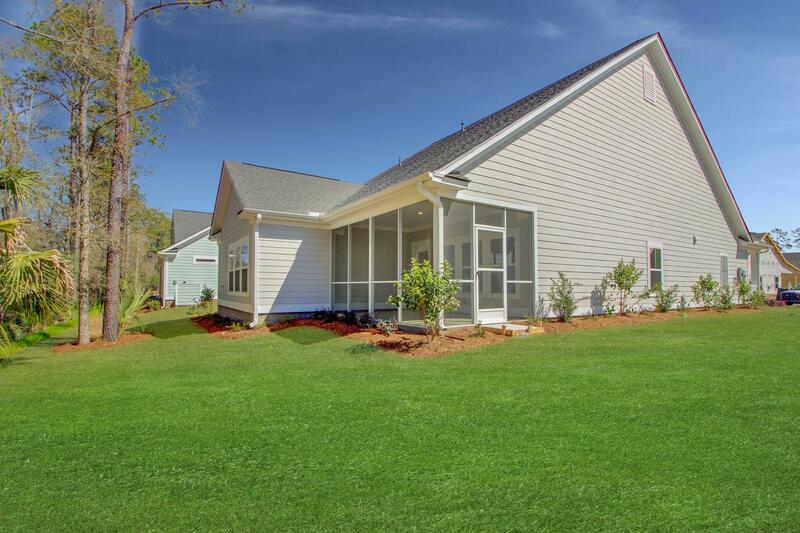 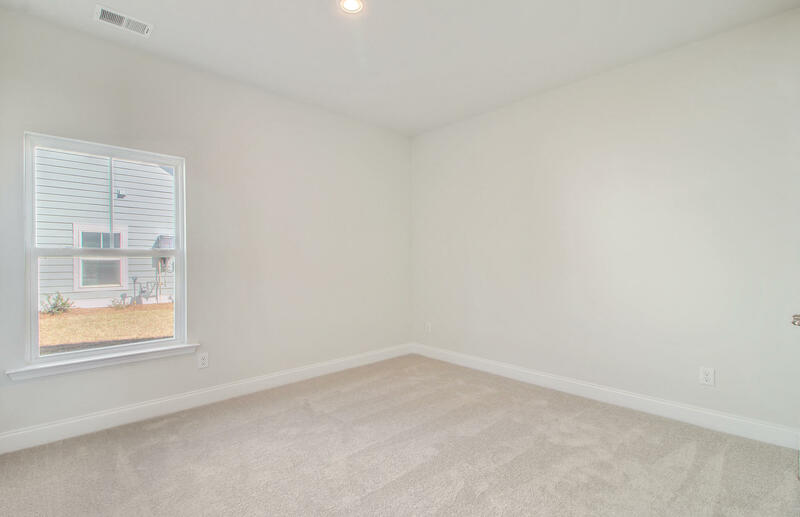 Upon entering this home you will be impressed with the open & inviting floorplan. 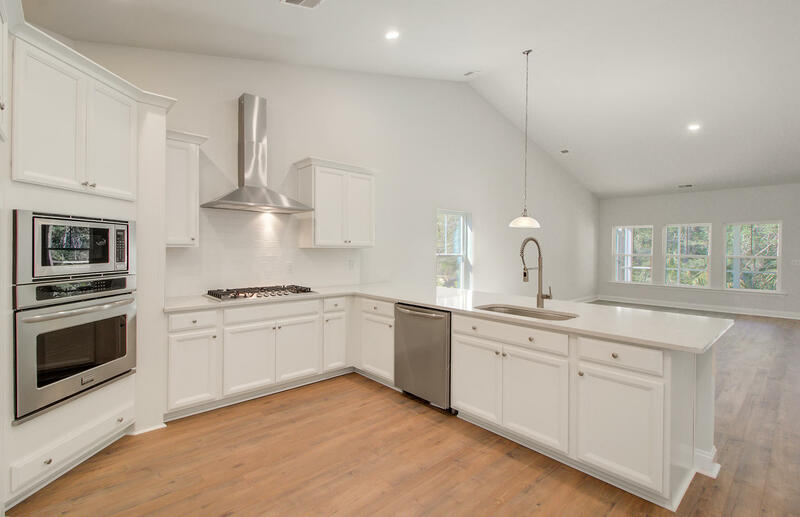 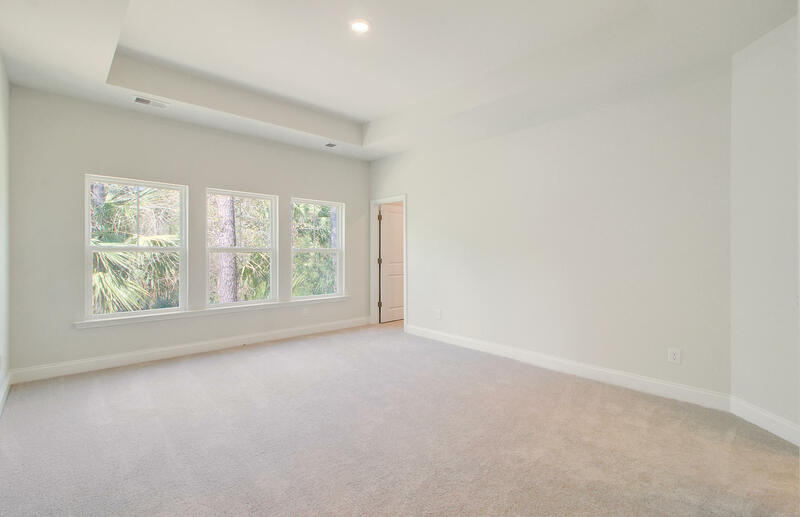 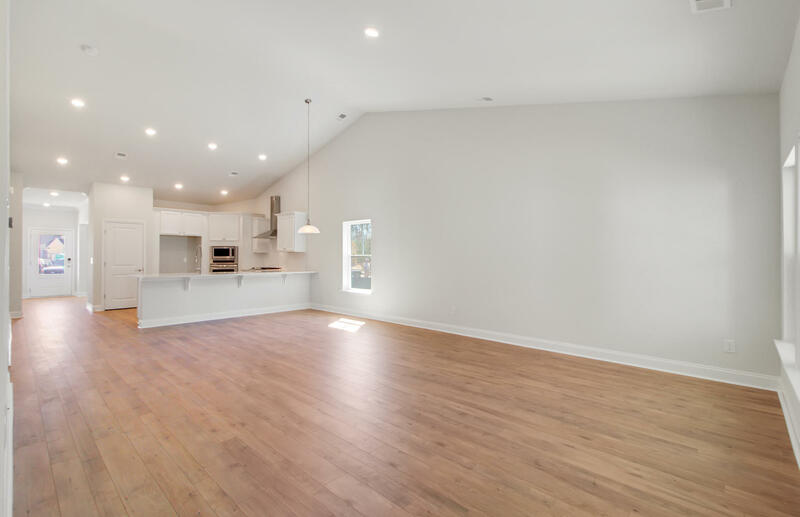 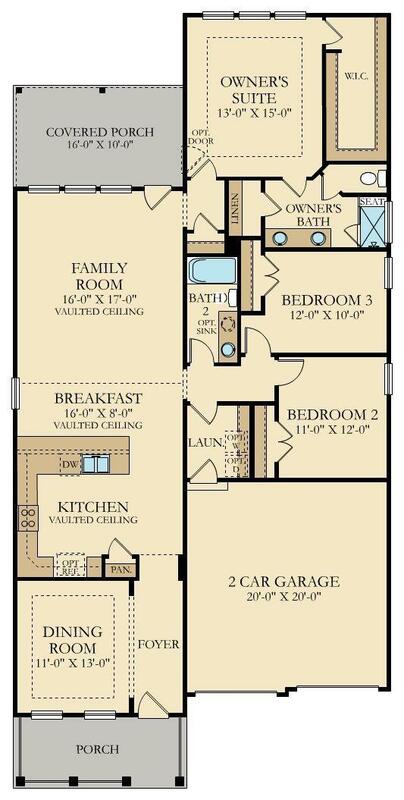 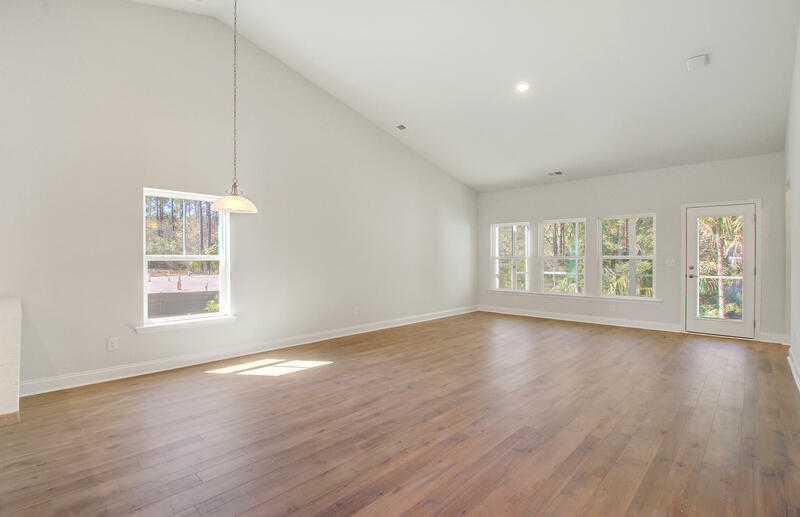 The kitchen, eat-in breakfast area & family room are great for entertaining with vaulted ceiling. 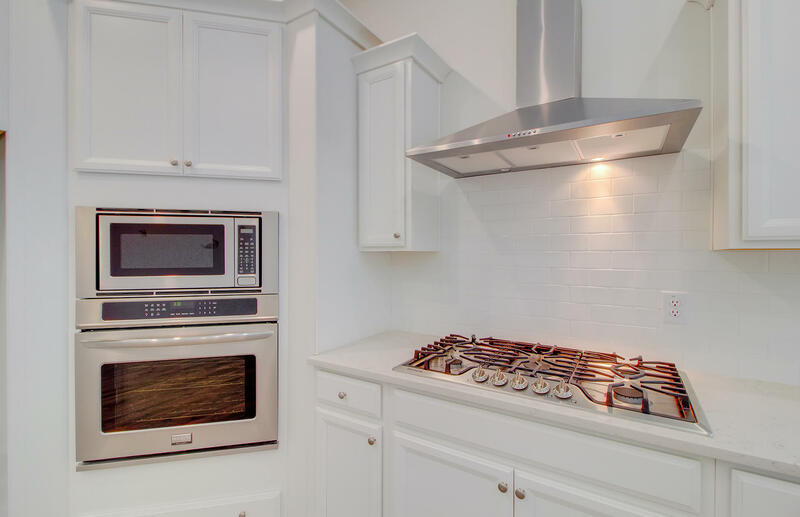 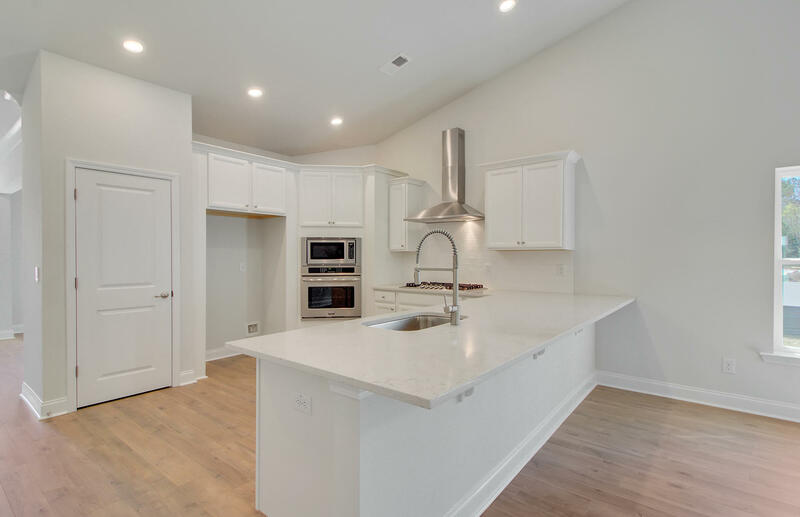 The kitchen is every chef's dream offering 42'' cabinets w/ molding, stainless steel appliances, Quartz countertops, long breakfast bar, deep single sink & pantry. 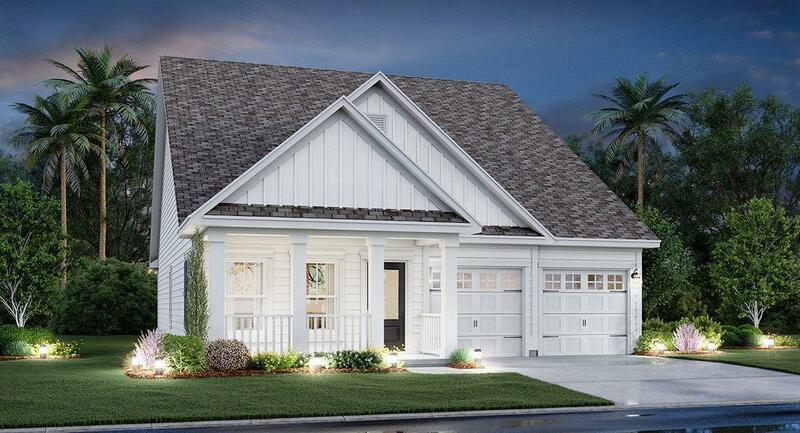 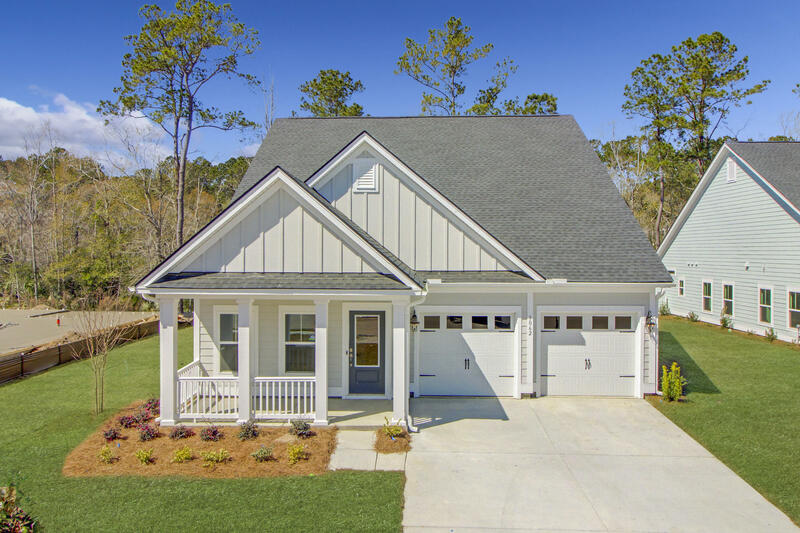 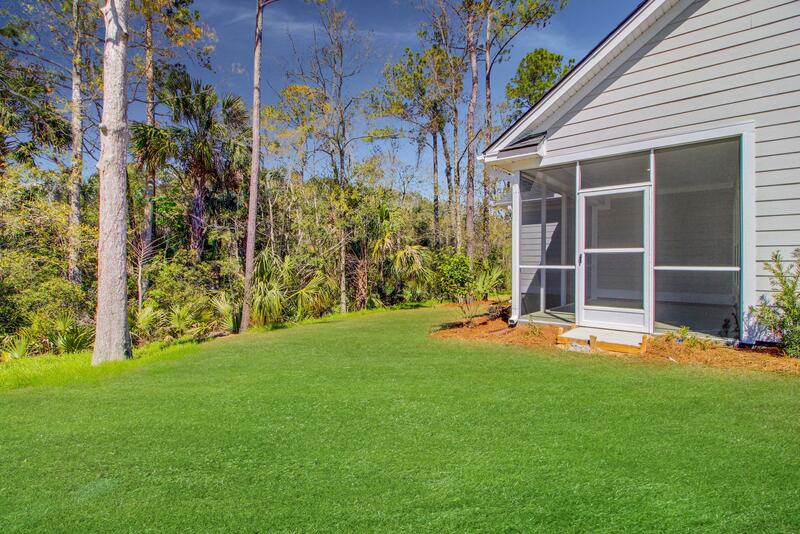 Large screen porch, private homesite backing to trees/wetlands/marsh!